Morris and Moffitt, Inc. is a full service remediation and restoration contractor and a licensed general contractor in NC and SC. 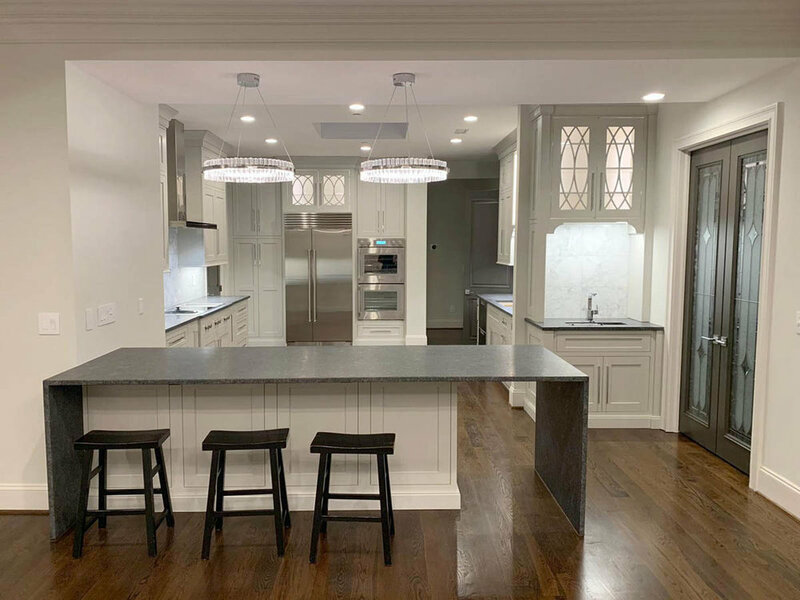 Services include 24/7 emergency service for water, fire, mold, and break-in damage; Custom Homes; Remodels and Additions; Kitchens and Baths; Home Repairs (major and minor); Remediation and Restoration; Roofing Repairs and Replacements. Top Customer Satisfaction ratings on Angie's List and Better Business Bureau. Morris and Moffitt, Inc. is a full-service, IICRC Certified remediation and restoration contractor with 28 years of building experience and licenses in NC and SC. When disaster strikes, we are qualified and prepared to quickly help property owners prevent further damage, then repair and rebuild. 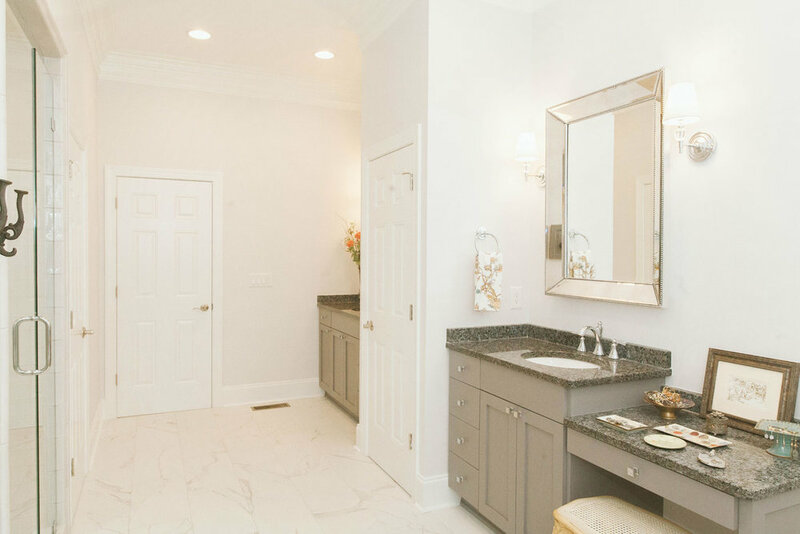 Morris and Moffitt, Inc. is a full-service General Contractor, licensed in North Carolina and South Carolina for residential and commercial projects, medium to large. All work is performed by licensed and insured professionals, and our 100% customer satisfaction rating speaks for itself. We are a turn-key company, specializing in managing all aspects of a project. including but not limited to: permitting, plumbing, electrical, and carpentry. We are happy to provide references from customers and insurance professionals, and we encourage you to check out our ratings on Angie's list and at the Better Business Bureau. Angie's list Customers: Please click here to submit a review of our work.